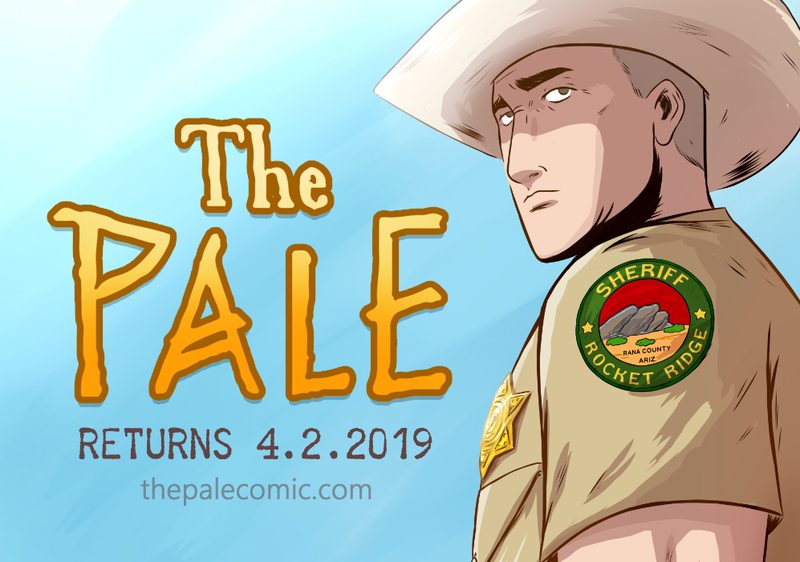 The Pale returns next week-- you know, your favorite supernatural, small town, crime drama?! "Where's the Kickstarter for Chapter 4?!" Truth is, we've been so busy moving fwd with the story (we're currently working on Ch 6) that we haven't had time to properly prepare a Kickstarter for Ch 4. Our next campaign will be devoted to printing more copies of Chapter 1. We have less than 10 left and need more inventory for future campaigns. 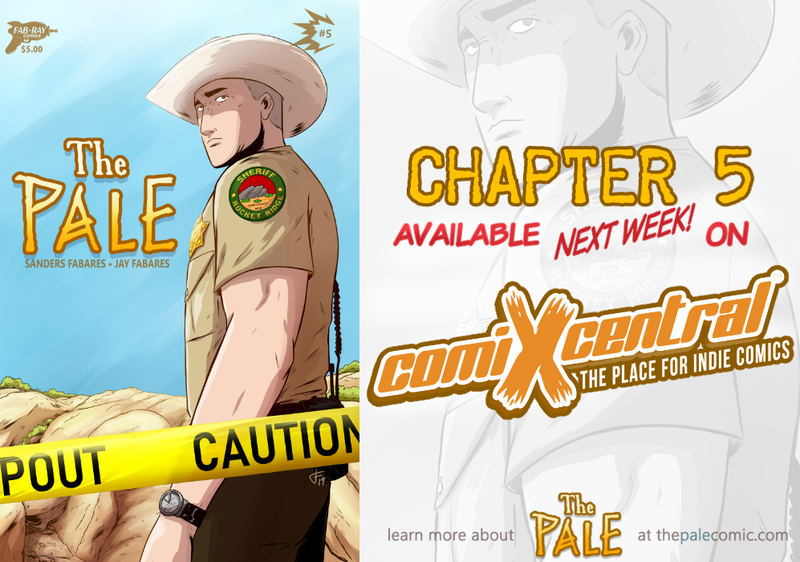 We don't want to keep our readers hanging, so we're planning to offer new chapters ahead of the webcomic schedule-- starting with Ch 5. The PDF of Chapter 5 will be released on our ComixCentral storefront next April 9th, 2019 for $5. Chapter 4 is free online (like ususual) but it is also available on the store. I know this is different for our backers who prefer going through Kickstarter-- but we hope that you'll still consider supporting us via this method until our next campaign. Thanks for reading and I hope you're enjoying the mystery! We'll be posting the cover on April 2nd (next tuesday!) And then back to our regularly scheduled posting~~!! Everynow and then, I make a speed video public. This one is a thankyou image I do every month for my patrons. I thought it was fun enough to share.